Buying Attention | Hidden Brain Have you ever opened your computer with the intention of sending an email and then an hour passes by? On this episode, we discuss the strategies media companies use to hijack our attention. Lots of people make New Year's resolutions that focus on conserving something. Some people pledge to eat less junk food. Others will commit to saving more money. Columbia University law professor Tim Wu has a suggestion for something else people should consider conserving: attention. 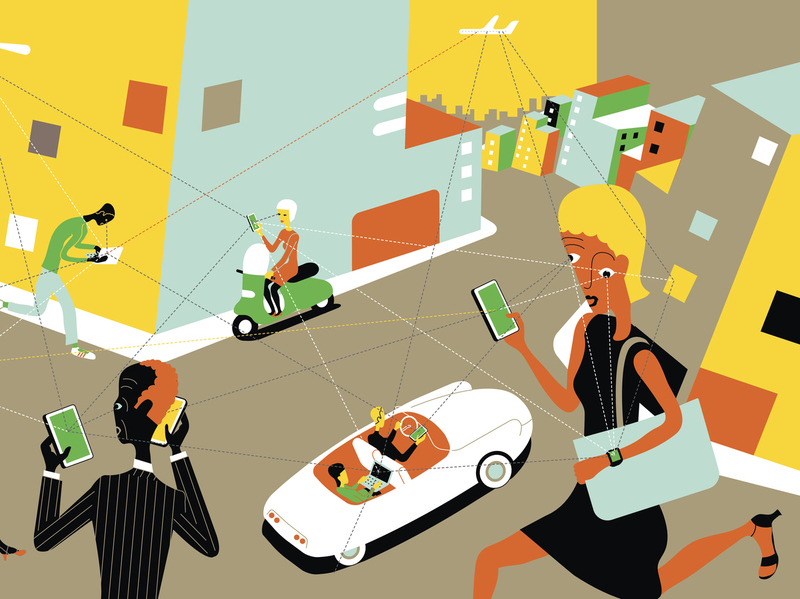 In his new book The Attention Merchants, Tim argues that our mental space is constantly being hijacked. Companies ranging from Google to Fox News have found ways to grab our attention, package it, and then make money off it by selling it to advertisers. 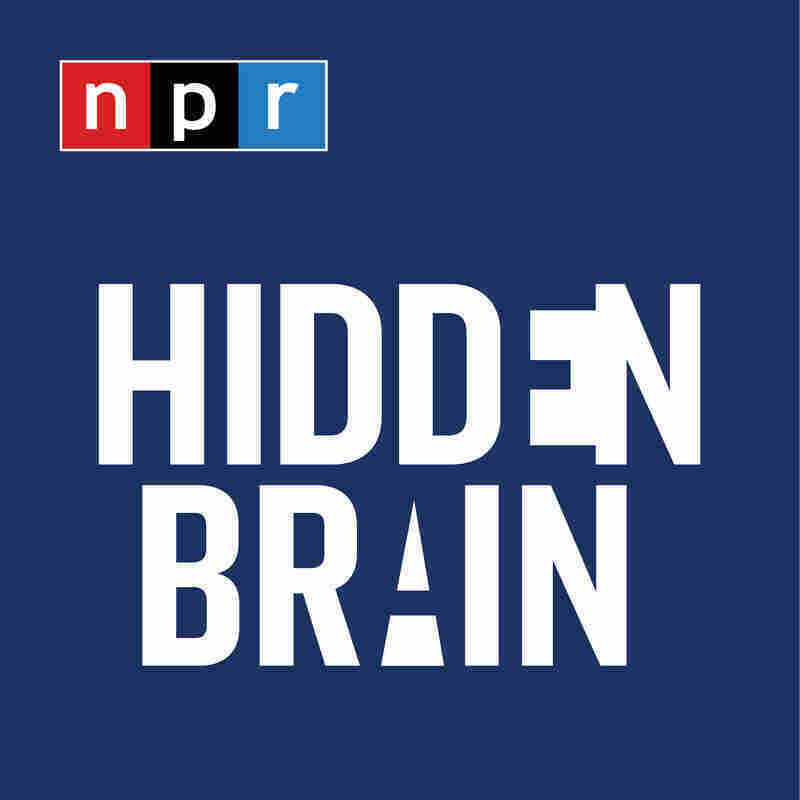 On this week's Hidden Brain, we discuss the strategies newspapers, television shows, and websites use to harvest our attention.